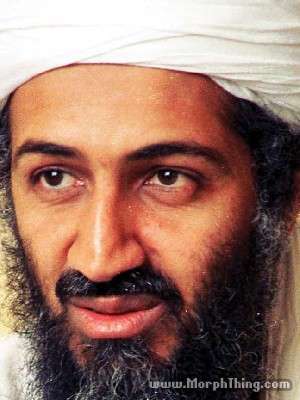 Is that really you Osama? a symbol of old carnage? kept alive with medical tricks? No user commented in " Osama: Why Should Anyone Care? "